Justin Storm began his career with J.H. Huscroft Ltd. in 1999, when he was 16 years old. 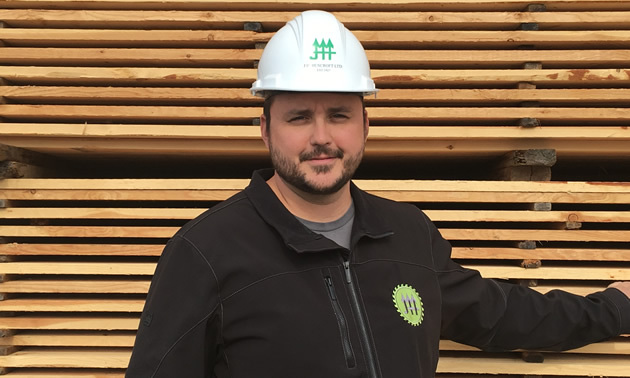 He apprenticed as a millwright and learned the lumber business from the ground up, becoming the sawmill manager in 2007 and general manager in 2013. Storm answered a few questions for us about his work and his community. I started out in an entry level position, worked up through maintenance, management and then into ownership. The challenge of learning and improving different aspects of the business and the daily interaction with the family of co-workers. Implementing new technologies. 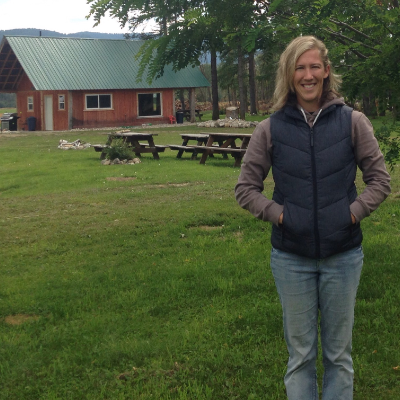 With my wife and two children, boating, camping, skiing and curling. Providing substantial employment for the community. Being a small family-owned and -operated company competing against the larger corporations. 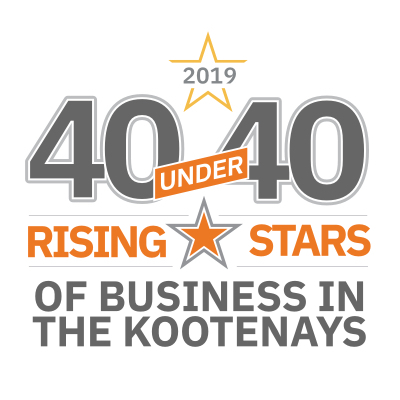 Truly what makes the Kootenays attractive to an entrepreneur is the lifestyle and the surroundings of where we live—our backyards are outdoor adventure and recreation playgrounds for all ages. Who wouldn’t want to build a business here? 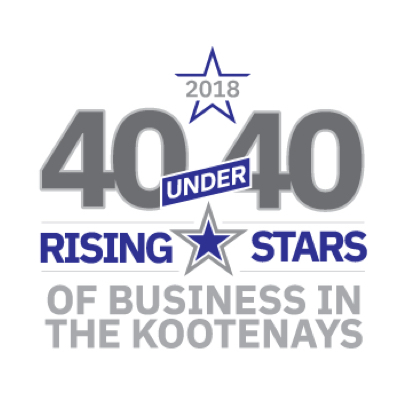 The Creston Valley has built an impressive momentum that recognizes that collaborating as a community and a business community is important and that it will build a stronger local economy. This momentum is exciting to watch as a business owner. It’s reassuring that the community is behind keeping the doors of businesses open and increasing opportunities for our community.